Utilities Directive Compliant Energy Procurement Framework specifically for Rail and Tram Operators. In 2014 we were pleased to have been awarded the management of the Nottingham Tramlink electricity for an initial 3-year contract. In 2017, our strategy was so successful that we have been awarded the “Energy Buying Team of the Year” in the Energy Awards 2017 with NET. Under EU law implemented by statute in the UK, any electricity supply contracts awarded by rail and tram operators must comply with the Utilities Directive (OJEU) notice and contract award procedures. Any award made outside these procedures is susceptible to challenge and could harm the reputation and good standing of the operator. Pulse published a Contract Notice under the Utilities Directive for Nottingham Tramlink, which simultaneously created a “Framework Agreement” that any Rail or Tram Operator can use when seeking to award electricity supply contracts. There are 3 Ofgem-licensed electricity suppliers to choose from within the Framework, and we can run a mini-tender based on your own award criteria amongst the 3 Framework suppliers. The award criteria created for Nottingham Tramlink focuses on securing a high level of budget certainty over electricity network costs and carbon taxes but also gives them access to a dynamic commodity purchasing strategy that all 3 Framework Agreement suppliers offer. 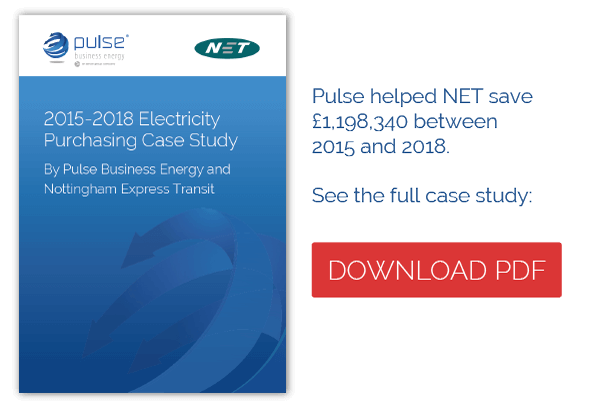 Pulse Business Energy worked with Nottingham Express Transit to take a fresh look at the nature of utility buying. 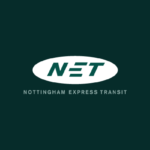 The Nottingham Express Transit (NET) consists of a 32 km long tram network servicing the city of Nottingham. Pulse devised a 3-year procurement strategy that could be modified to reflect changes in the market. After 3 years working together, Pulse and NET were awarded the “Energy Buying Team of the Year” at the Energy Awards 2017. The buying team of the year is fast becoming one of the most hotly contested categories in the Energy Awards – Judges now look for additional factors to separate the winners from the chasing pack. 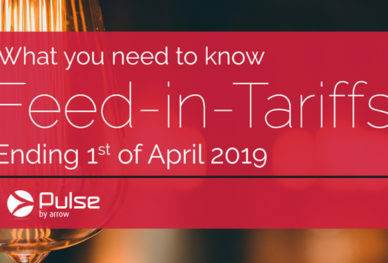 Pulse’s solution was to apply the dynamics of a commodity trading floor to forecast the behaviour of the electricity market and thus to buy spot or fixed short-term prices for NET at the most advantageous times. 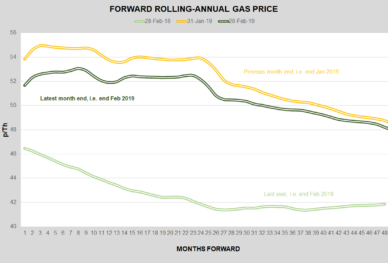 For those who haven’t been introduced to the intricacies of contango and backwardisation, suffice to say that the policy saw the client safely move away from a long-term fix to purchase closer to the market. The success of the model is shown by the fact that NET fixed shortly before the turbulent 2016 Q4 without having to be exposed to the ructions of the market. The results speak for themselves. The strategy was so successful that it saved NET £1,198,340 between 2015-2018 against the price available to fix in November 2013. The lower tram costs made NET more attractive to commuters and increased tram usage provided several environmental benefits like improving the city air quality and reducing congestion and traffic in the city centre. Pulse Business Energy is leading the innovation and practices in the Energy sector, previously winning the Energy Buying Team of the Year in 2015 and the Innovation of the Year Award in 2016 with its revolutionary Pulse Online Database business platform (POD). If you would like to use Pulse Business Energy’s Framework Agreement for Rail and Tram Operator energy procurement – or would like advice on tailoring your own award criteria – please call Ben Dhesi, Managing Director on 0333 7000 250.